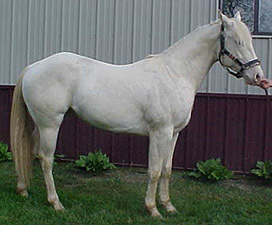 100% color producer on bay or sorrel mares (producing buckskins and palominos). 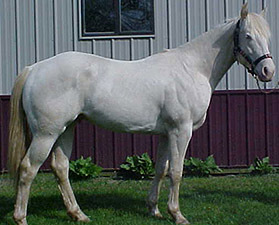 Excellent quality young stallion, western ranch/speed/working horse bloodlines, hard to find in this area. Driftwood, Sun Frost and Leo breeding, he can really move; wonderfully athletic horse. Started under saddle and doing quite well, shows much promise, good minded, quick to learn, beautiful to watch move. Be a part of this exciting breeding opportunity. 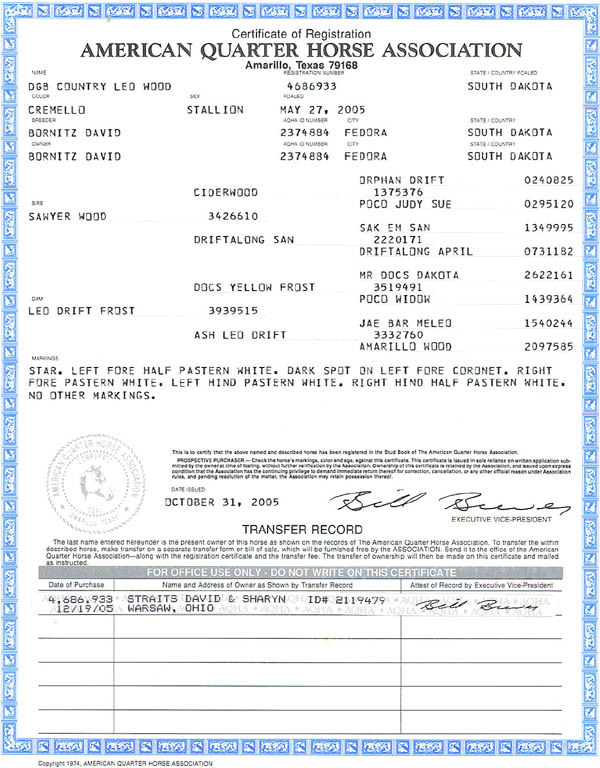 2011 Fee $500. Please contact us for additional information.